The bathroom is the second most used room of the home. Most of us start our days off in the bathroom right after we wake up. This is the room that allows us to get ready for the day in the mornings and decompress from the day in the evening. Most homes have multiple bathrooms each one needs a special approach and know how to properly execute the design and remodel of the space. 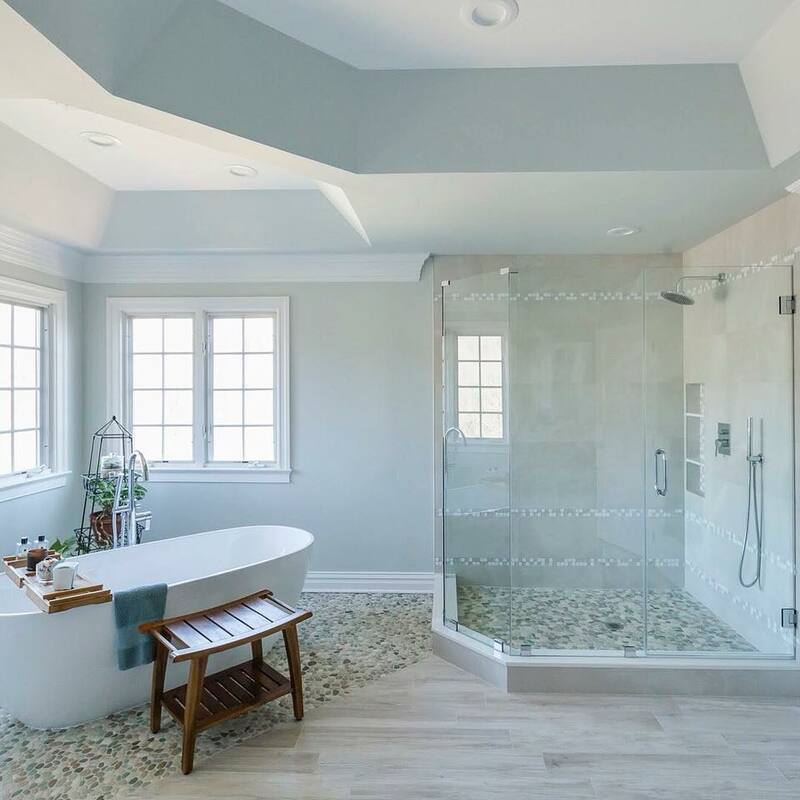 So if you have an outdated powder room, a kids bath that needs a remodel, or you’d like to design and renovate your master bathroom into a luxury, spa like, oasis we can help. Each home deserves a beautifully designed and renovated Bathroom!! !